Does a Government Wage Garnishment Need a Court Order? Can Creditors Garnish My Wages Without a Court Order? Creditors may seek a judgment against you to recover defaulted debts. For example, if you owe past due hospital bills or have defaulted on credit card payments. However, the rules for how creditors may garnish your wages can vary depending on the circumstances. Many creditors must first receive a court order before beginning a wage garnishment. Government agencies are not bound by this requirement. This is because government agencies can issue a wage garnishment without having to first seek a court order. The following types of creditors may seek an administrative wage garnishment to recover debts. The Department of Education: The Department of Education can issue an administrative wage garnishment if you default on federal student loans. They can take up to 15 percent of your wages and your income tax return to pay back defaulted higher education debts. 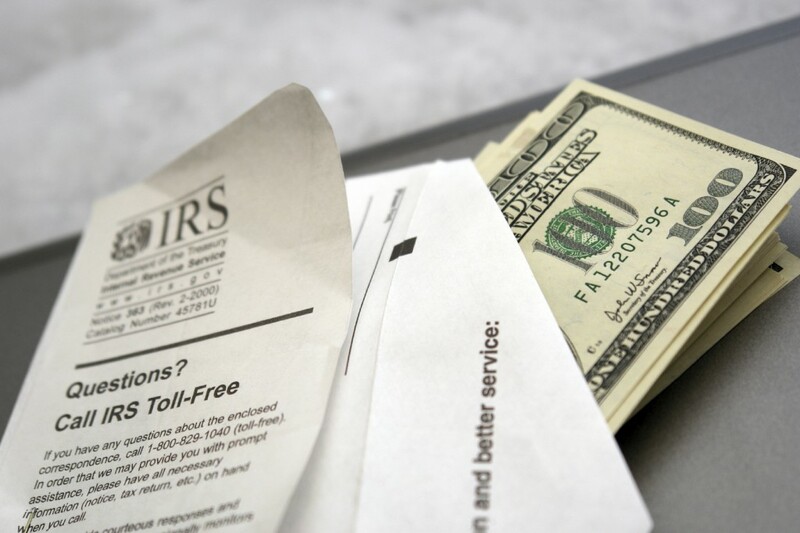 The IRS: If you owe taxes, then the IRS may issue a wage garnishment. The amount taken from your disposable income can depend on several factors, such as the number of dependents you have claimed on previous tax forms. State and local governments: State and local governments may be able to garnish your wages if you owe taxes. The percentage taken from your wages can vary depending on the state or municipality. Can I Stop a Government Wage Garnishment? Although government debts are more difficult to discharge in bankruptcy, you may still be able to seek debt relief under some circumstances. An automatic stay is issued after you file for bankruptcy. This halts collection attempts, including wage garnishments. 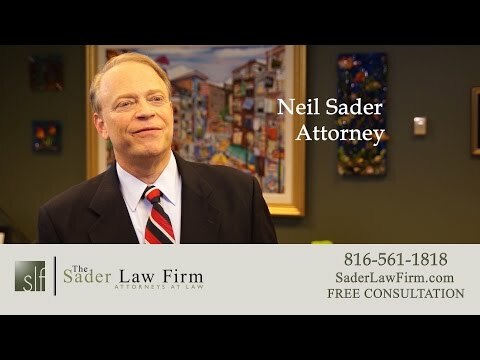 By speaking with a Kansas City bankruptcy attorney at The Sader Law Firm, we can help you learn of possible options for debt relief.